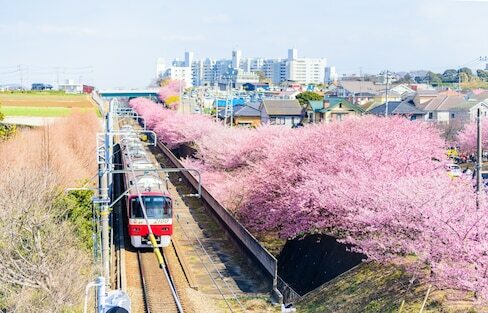 Tokyo's extensive rail network isn't only extremely convenient—it can also be extremely beautiful, especially during cherry blossom season! As of Thursday, March 21, the flower frenzy that sweeps the nation has officially begun in Tokyo! 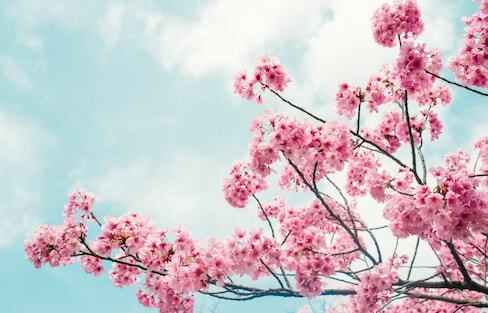 How is the official start of hanami season determined in Tokyo? The Japan Meteorological Agency uses a special 'index tree' located at Tokyo's Yasukuni Shrine. 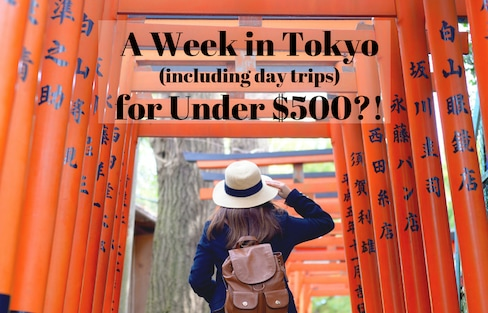 Jump back into history with this awesome video of Tokyo from a hundred years ago. 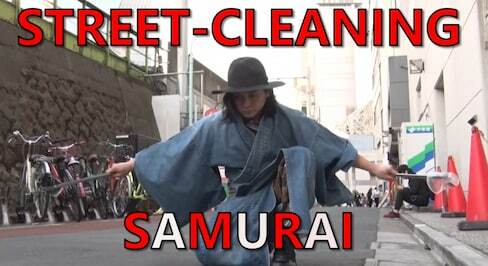 Many of the people in the video spent their early lives living in a Japan that was ruled by a shogun! Inokashira Park is a beloved spot in Tokyo for cherry blossom viewing. With some 200 cherry blossom trees, it's easy to see why!